The subtlety of the many contemporary errors assaulting the faith practically require from the ordinary faithful today a good understanding of Catholic doctrine that is not separated from its traditional and immutable roots. 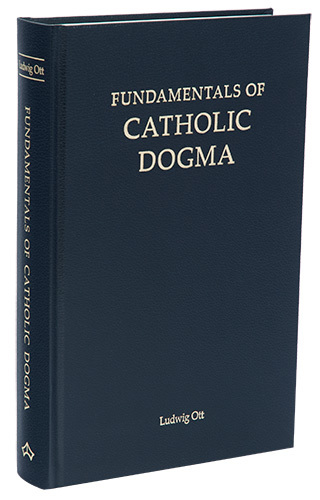 For this task, Fundamentals of Catholic Dogma is eminently suitable. It presents the immutable truths of Catholic theology backed by the teachings of the Magisterium in the past two millennia, not the latest speculations of fashionable and media-friendly theologians who in reality want another religion. It uses language that is simple and clear – virtues often forgotten today – and is brief enough to fit into one volume. May it help the light of faith shine clearer and brighter for countless Catholic faithful, may it help them live the faith in all its purity. And to all who read this book I grant my blessing.